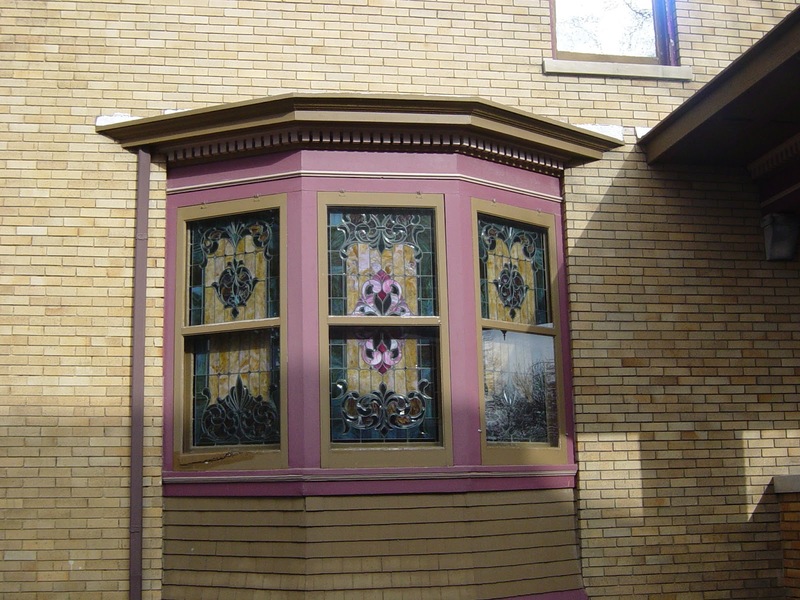 Using stained glass is among various ways to enhance the distinctiveness and the entire attractiveness of your house. 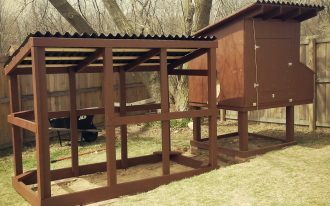 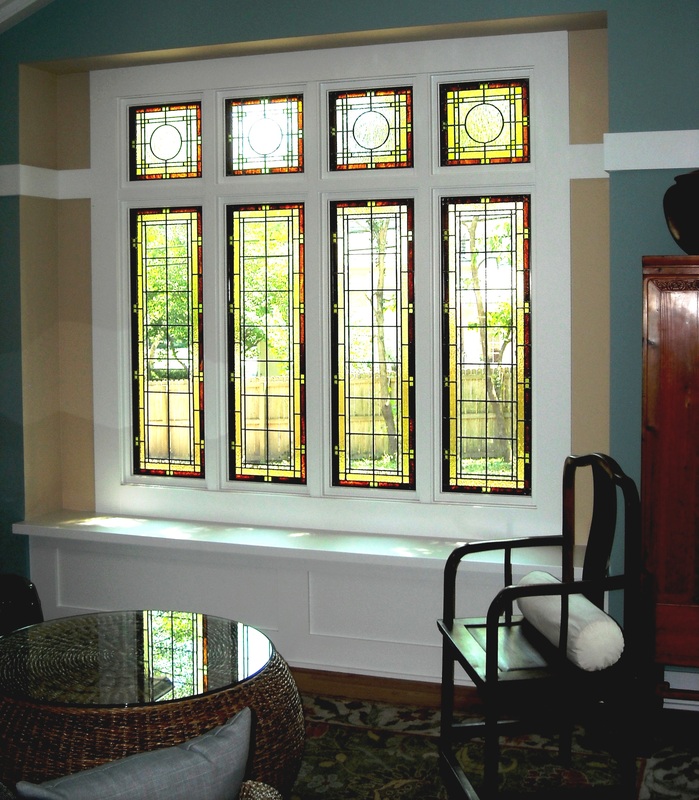 It is mostly applied to windows, doors, entryways, kitchen or bathroom. 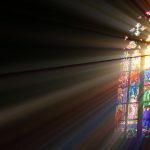 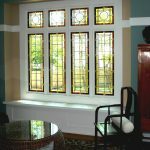 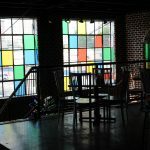 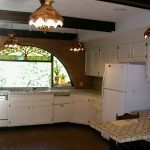 Many people may still think that stained glass will bring the atmosphere of churches, funeral homes or museums but selecting stained glass windows is highly recommended if you want to give strong statement and uniqueness to your home. 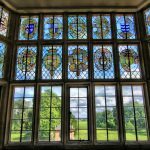 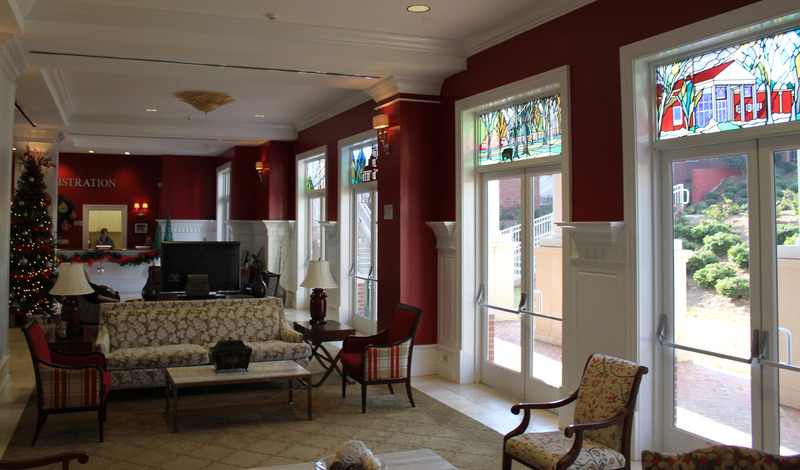 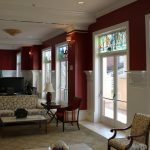 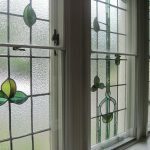 Before deciding to its installation, here are several advantages and disadvantages of stained glass windows for homes you can considered. 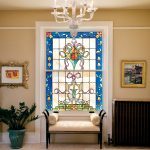 Aside of performing uniqueness and statement, stained glass windows may increase the value of your house at the time you decide to sell it. 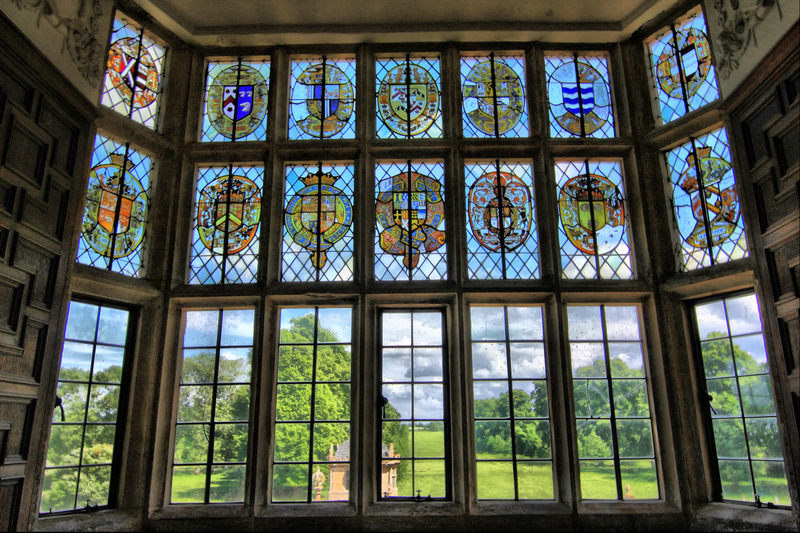 It will also improve privacy feature due to its ornate design compared to other types of windows. 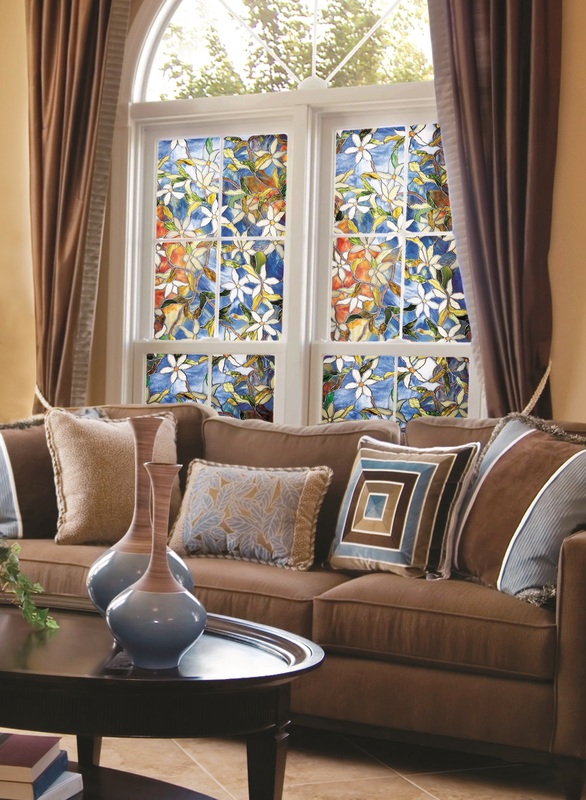 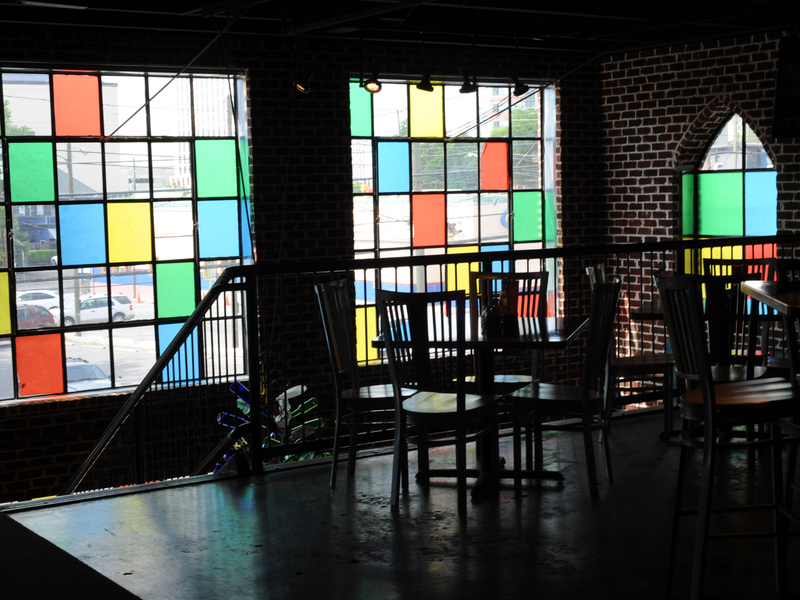 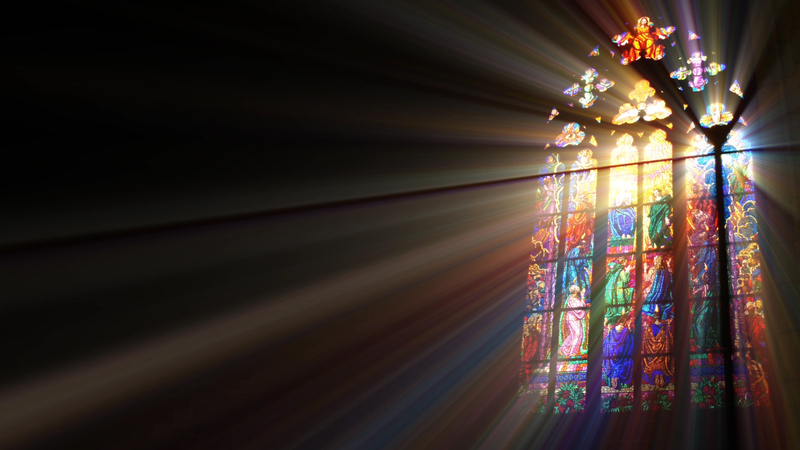 For more passing light you can choose clear textured glass or stained glass window designs with lighter colors. 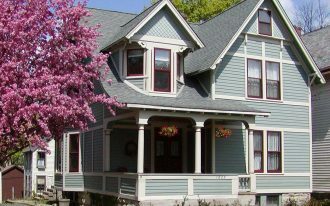 In terms of disadvantage there are actually minor issues you may face. 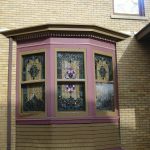 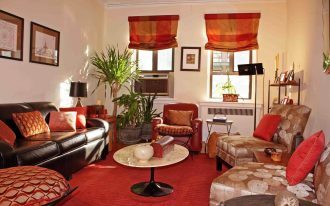 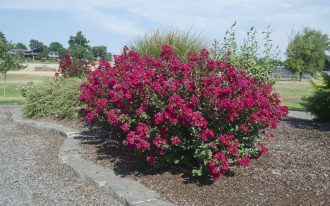 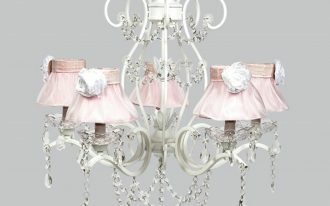 The first issue can be darker looking room since the ornate design or bold color can bound the light to enter the house. 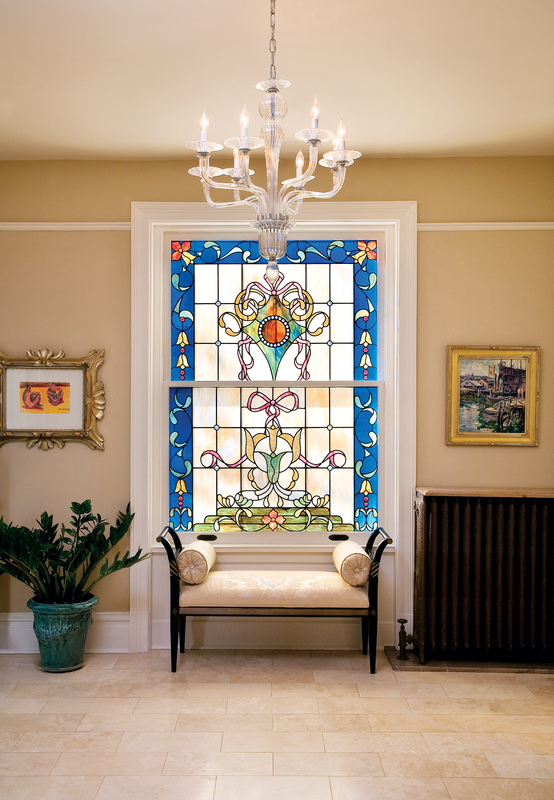 In the opposite of getting more privacy, stained glass windows for homes leave blurry and unclear views to and from ways. 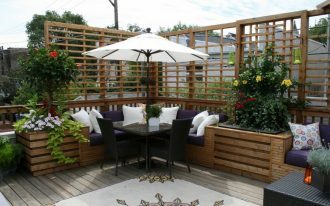 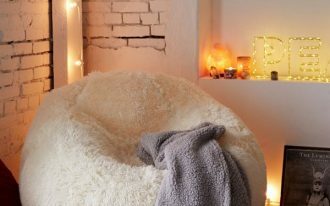 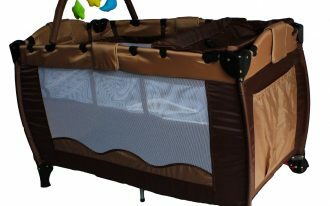 Some may find this uncomfortable especially if they love to frequently enjoy outside view without leaving their rooms. 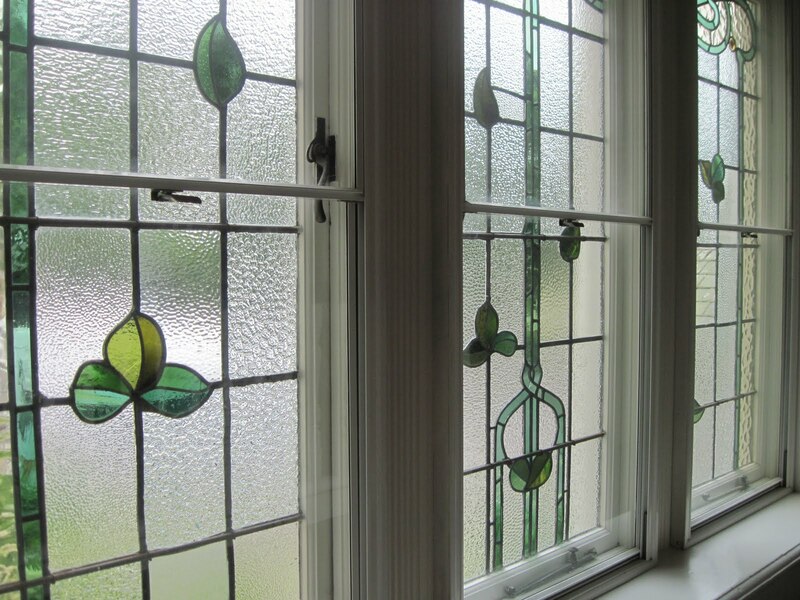 The last disadvantage of stained glass windows is in relevance to its busy design when overused. 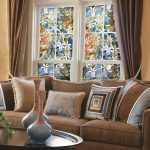 Applying fully complicated design stained glass to all your windows can shift the elegant look of your house to garish appearance. 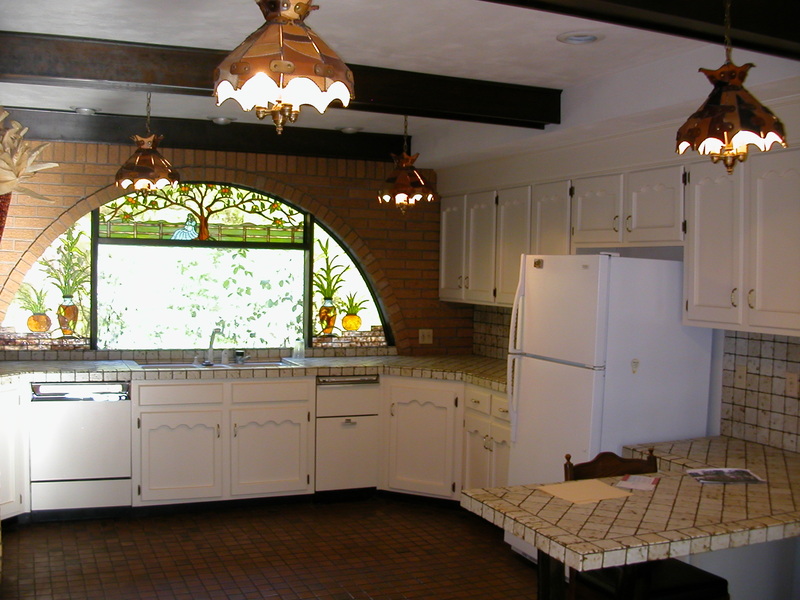 You can carefully combine full ornate design with lighter motive to balance the whole outlook of your house.